For more Information | Location | Main Intersection | Address on any specific Greater Toronto Real Estate | TREB MLS® System | Houses in Toronto | New or Resale Condominiums | Waterfront Luxury Penthouses | Million Dollars Mansions | Freehold Town Homes | Income Property Multiplexes | GTA Condos & Lofts | Vacant Land for Sale Listings or for Comparable Property Prices | Market Analysis | Trends | Forecast | Current Value Assessment or to arrange for a Personal | Schedule Showing a Buyer Representation Agreement is a pre-requisite. Please Contact Us. Are you interested in Buying, Selling or For Toronto Luxury Homes & Investments in Real Estate? If so, you've come to the right place. My name is Manoj Atri, I've specialized in helping my clients find the perfect Home, Apartment, Townhouse, Investment, Residential or Commercial Real Estate in Toronto + Suburbs i.e. Downtown West, Downtown East, Toronto Midtown, Toronto Uptown, East York, Beaches, Scarborough, Unionville/Markam, Pickering, Ajax, Whitby, Oshawa, Bowmanville, North York, Richmond Hill, Vaughan, Whitchurch-Stouffville, Aurora, Newmarket, King, West End, Etobicoke, Mississauga, Brampton, Oakville etc. Please allow me to be your guide. For All Your Toronto Real Estate Board Listings Needs Contact Us. 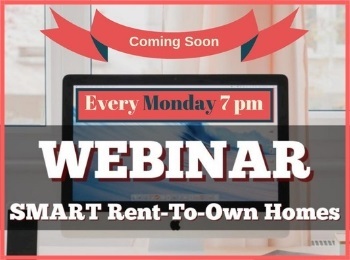 Stop Renting, Start Owning. 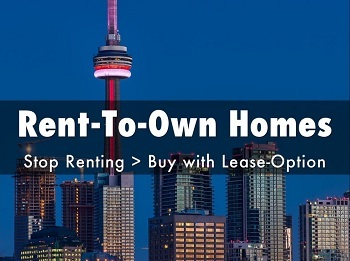 As a First-Time Buyer you can buy a GTA Real Estate | TREB MLS® System Properties with 5% down payment + Money for Renovation OAC, Certain conditions apply. Call | Email for FREE Greater Toronto Real Estate Information & Reports. 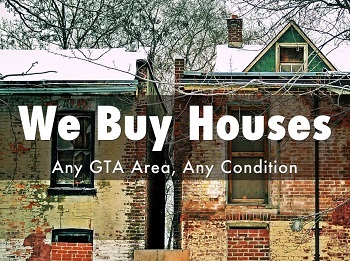 You can also get your FREE List of all the TREB MLS® System Power Of Sales | Estate Sales | Distress Sales | Bank Foreclosures | Repossessed Grow Houses | Fixer Uppers properties from ALL the GTA Real Estate Companies matching your specific criteria | requirements updated daily and sent automatically after sign up. Kindly Call | Email for Buying in Greater Toronto Ontario Canada with Comprehensive, Competent Re/Max Hallmark Realty Ltd., Brokerage Sales Representative Manoj Atri, to check the latest status of the Toronto Real Estate Board MLS® System Listings and for Selling Greater Toronto Homes & Condos with fast Comparative Market Analysis (CMA) and for Top Dollars in Toronto and Suburbs. These Greater Toronto Real Estate for Sale on TREB MLS® System Listings are predominantly listed with other Real Estate Companies. Act Now. Power of Sale: The legal right of the mortgagee to force the sale of a property without judicial proceedings should default occur. 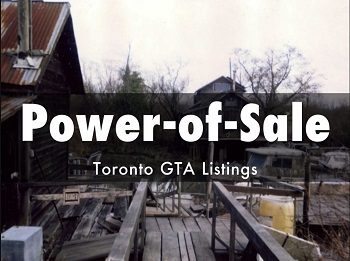 GTA Toronto Power of Sale is the most frequently used method by which a mortgagee remedies a default by a mortgagor. 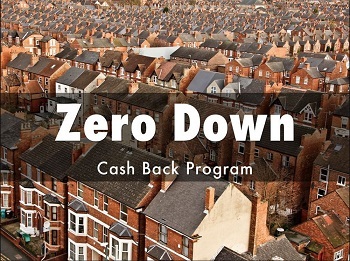 The term indicates a sale under the power contained in the mortgage document or in the Mortgages Act. Notices: The mortgagee is not permitted to commence a power of sale immediately following default. If the mortgage document includes a power of sale provision, the mortgagee must wait until the default has continued for at least 15 days. Once the 15-day period has expired, a notice of excerising the power of sale can be sent out. This notice must allow at least 35 days to remedy the problem. After the 35-day period has expired, a sale may take place.